We took a look at local listings for studios and one-bedroom apartments in San Jose via rental site Zumper to find out what price-conscious apartment seekers can expect to find. First, there's this 400-square-foot at 355 N. Autumn St. in Downtown, listed at $1,495/month. In the unit, you'll find both air conditioning and central heating, carpeted flooring and wooden cabinetry. Amenities offered in the building include assigned parking and on-site laundry. Pets are not allowed. According to Walk Score, the area around this address is quite walkable, is very bikeable and boasts excellent transit options. 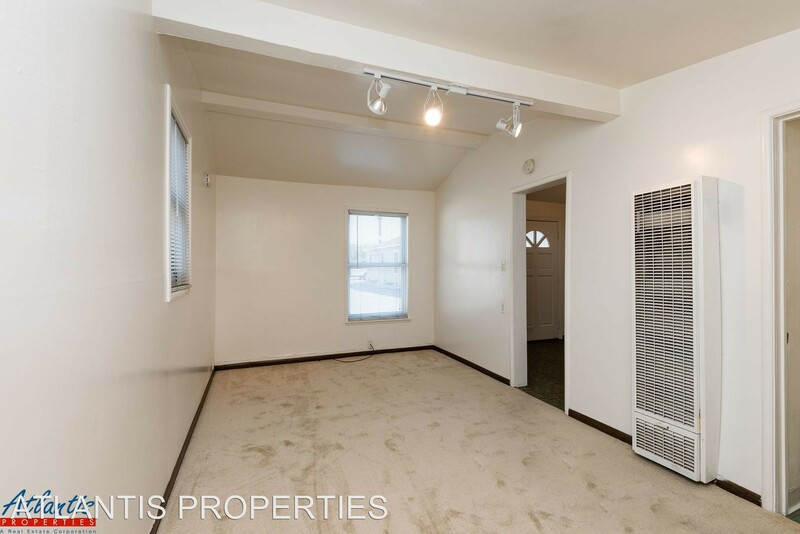 Over at 2484 Almaden Road in Willow Glen South, there's this one-bedroom, one-bathroom going for $1,795/month. Apartment amenities include hardwood flooring, a balcony, a walk-in closet and wooden cabinetry. When it comes to building amenities, expect on-site laundry, assigned parking and extra storage space. Cats and dogs are not allowed. Per Walk Score ratings, the surrounding area is moderately walkable, is relatively bikeable and has a few nearby public transportation options. Then, there's this one-bedroom, one-bathroom at 3189 Cadillac Drive in Winchester North. It's being listed for $1,800/month. 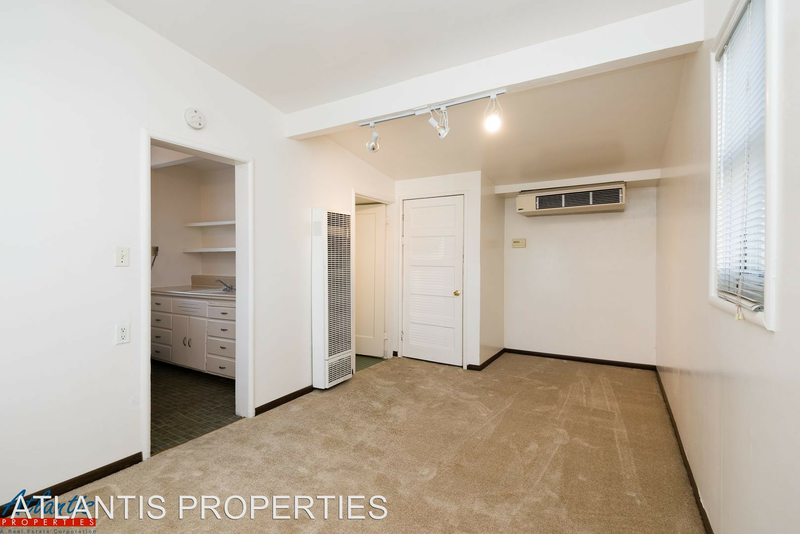 The apartment features hardwood flooring, a walk-in closet and wooden cabinetry. Amenities offered in the building include on-site laundry and on-site management. Neither cats nor dogs are allowed.